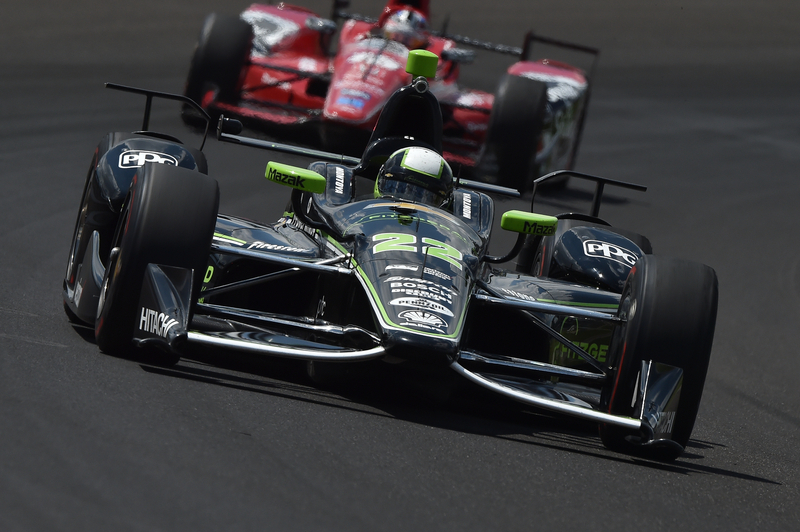 The two-time winner says he definitely won't be back at the Brickyard this year for IndyCar's biggest race. 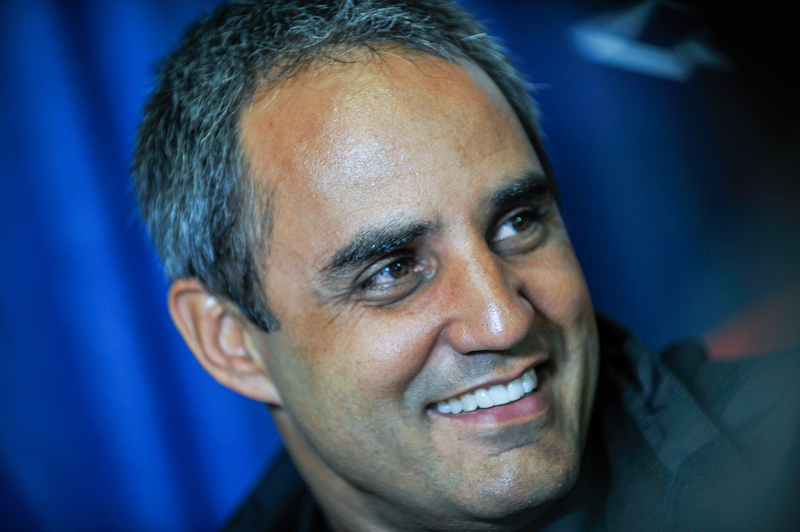 Juan Pablo Montoya won't be adding a third Indianapolis 500 win to his already impressive tally of two—at least not this year. The Acura Team Penske IMSA racer had been looking at a one-off entry for the 102nd running of the Indy 500 but has now confirmed he will not appear. "I won't be racing the Indy 500 because I am fully focused on getting the Acura Penske to victory lane in the IMSA championship and my upcoming debut in the 24 Hours of Le Mans," the 42-year old Colombian told Motorsport. Montoya, who lost his full-time ride in Penske's IndyCar stable at the end of 2016, did compete in the 2017 Indy 500, finishing sixth as Penske ran an extra car for him throughout the month of May for the Indianapolis road course race and the famed 500. With Penske dialing its IndyCar presence back to three full-time entries for 2018, it has decided to run a fourth car in the Indianapolis 500 for Montoya's IMSA team-mate Helio Castroneves, but no additional cars. Montoya at the 2017 Indy 500.Indycar Media. Montoya was ostensibly free to look for a ride elsewhere and reportedly held talks with Schmidt Peterson Motorsports, but Schmidt Peterson co-owner Sam Schmidt told Autosport back in January that Penske wouldn't allow it. Although IndyCar's marque race won't be part of Montoya's program this year, the former Formula 1 and NASCAR racer will make his debut in another of motorsport's most legendary races, the 24 Hours of Le Mans, as part of United Autosports' LMP2-entry. Montoya competing at Le Mans puts him in contention for motorsport's illustrious-but-unofficial "triple crown" for winning the Indy 500 (which he's done twice: for Ganassi in 2000 and Penske in 2015), the Monaco Grand Prix (which he won in 2003) and Le Mans 24 Hours. Montoya will face a fellow triple-crown contender at Le Mans in McLaren Formula 1 driver Fernando Alonso, who will race for Toyota's LMP1-squad. Alonso won Monaco twice, had a go at Indy in 2017 (but didn't win) and will make his Le Mans debut this year.